Liz Coyle joined the team at Georgia Watch in February 2012. In her role, she advocates for policies that open doors to the financial mainstream, increase financial security, improve access to affordable healthcare and lower consumers’ energy burden. As Executive Director, Liz manages the organization’s operations and staff and oversees all Georgia Watch programs in the areas of Healthcare Access, Consumer Energy, Civil Justice and Financial Protection. In addition to her role with Georgia Watch, Liz recently accepted an appointment to the Consumer Advisory Board of the Consumer Financial Protection Bureau. 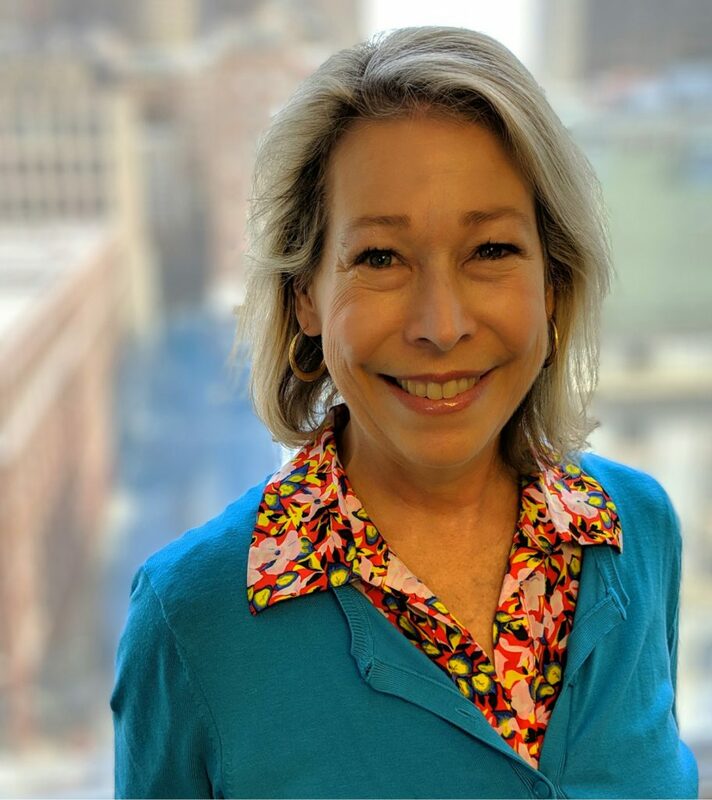 Liz also is vice chair of the Smart Energy Consumer Collaborative board of directors and is board chairman of the Historic Fourth Ward Park Conservancy and the BeltLine Network, an alliance of organizations working to support the BeltLine vision. Additionally, Liz was the citizen representative on the board of directors of Atlanta BeltLine, Inc. from September 2006 to August 2009. Liz has more than 25 years of experience as a non-profit manager, communications professional and grassroots advocate. She received a B.A. in Comparative Literature from the University of Virginia. Berneta L. Haynes is the Senior Director of Policy and Access at Georgia Watch. An attorney and champion of energy equity and healthcare access in particular, Berneta brings a unique mix of legal advocacy work, writing expertise and innovative use of digital journalism to impact pressing consumer issues. Her work centers specifically on ensuring access to healthcare for all Georgians and increasing access to clean energy to improve the health and financial well-being of low-income families and communities. Prior to joining the Georgia Watch team, Berneta spent years working on environmental and public health issues from diesel pollution reduction and energy efficiency to solar energy access. 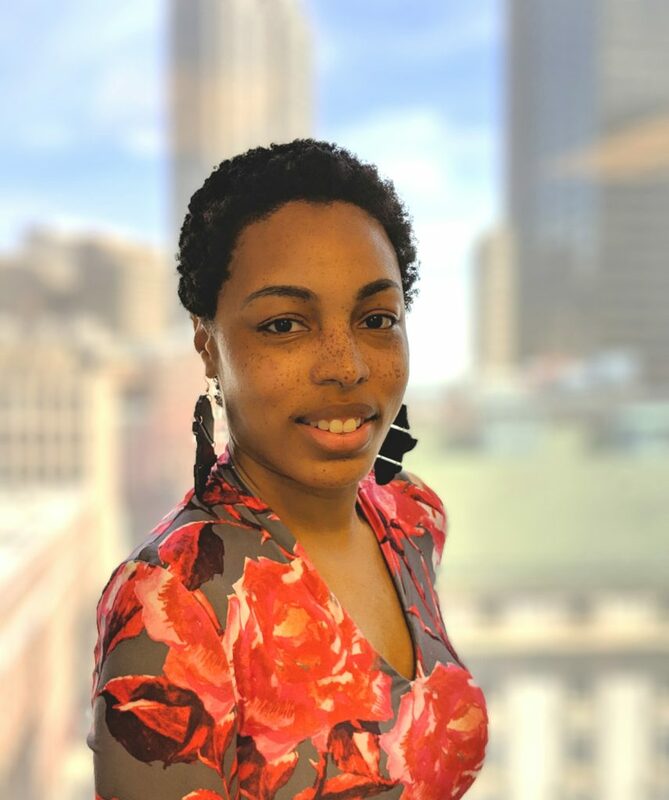 She has engaged in environmental justice, energy equity, and public health work as an attorney at Environmental Law and Policy Center in Chicago, Southern Environmental Law Center in Atlanta, and worked on consumer energy issues at Community Legal Services in Philadelphia. She currently serves on the South Atlantic Market Leadership Advisory Board at U.S. Green Building Council. Berneta also brings to Georgia Watch significant writing and editing experience, as a published author and previous editor of a nonprofit website. Berneta received a J.D. from University of Iowa College of Law, a B.A. in English, Psychology, and Writing from Drury University, and a Master’s in English from University of Iowa. Her interest in energy equity, public health, and healthcare access stems from her liberal arts background and research around intersections of race, class, and gender in American culture.